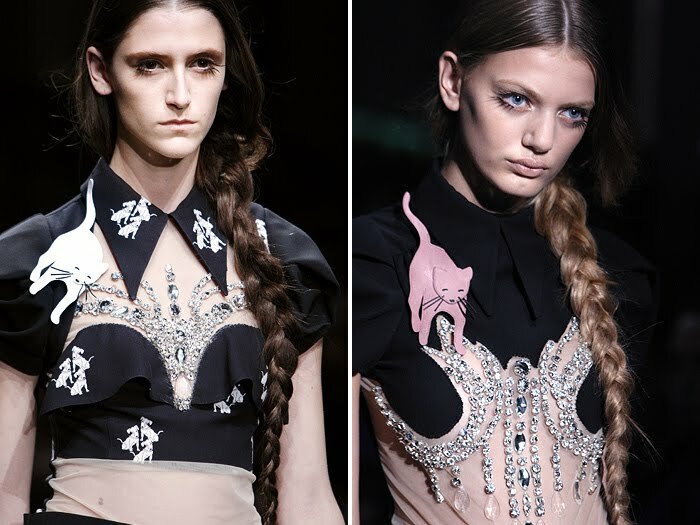 Back in 2010, Italian fashion house Miu Miu launched the first fashion trend of cats on clothes, shoes and handbags. Now in 2019, that trend is still going strong. The recent launch of Louis Vuitton’s Catogram Collection sold out in just a few weeks. 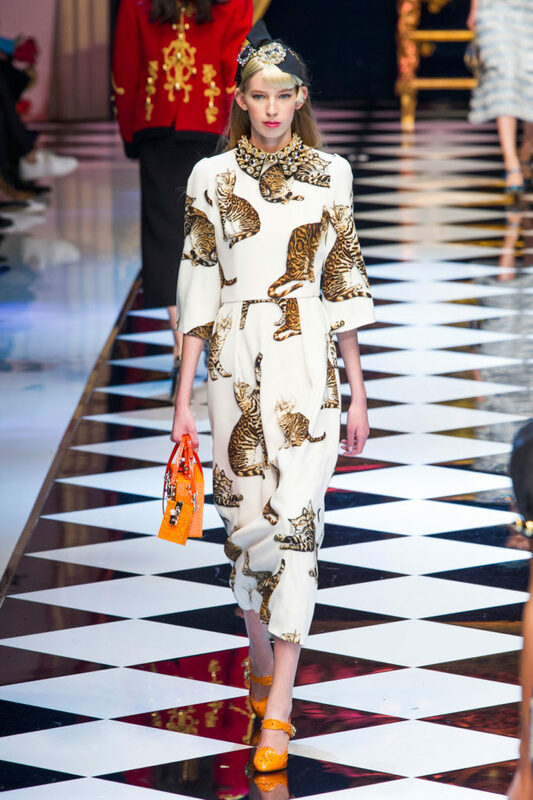 Chanel’s ever popular Choupette cat print was on everything from $3,000 handbags to $6,000 blouses. Other designers of people products have also jumped on the bandwagon. Proenza Schouler created tabby cat-embroidered baseball caps and Gucci put cat faces on their sweaters. Charlotte Olympia’s feline slippers made hanging out at home chic. As the dapper cat who is writing this, all I can say is… IT’S ABOUT TIME. Why are cats so fashionable? For many years cats have been associated with the image of poor, older women living as shut-ins in dirty homes with 30 cats. While unfortunately there are still those “crazy cat ladies,” today’s cat owner is changing. More and more people are embracing living room lions as superior pets. Felines are being spoiled rotten, wearing cashmere sweaters and jetting off to some of the most exotic places on earth. Kitties are even becoming more popular with millennials, the well-educated and the wealthy. The illusive behavior of cats makes them particularly appealing to people who have similar personality traits. It’s that feline bitchiness that make artists and designers embrace cats. So much so, they include them in their fashion collections. We all know felines listen to no one. That’s similar to the fashion industry. One never questions a famous fashion editor’s motives as you don’t want to curb their air of superiority. (Think Anne Hathaway’s character in the movie, The Devil Wears Prada.) Felines and fashion are a partnership in elitism. No one makes it to the top of their fashion game by being average and NO cat ever believes its average. Fashionable dog people are perplexed by the trend, even appalled. How can man’s best friend NOT be celebrated on the runways of New York, Paris and Milan? The answer is simple: cats have an air of sophistication that no needy canine can ever emulate. As more cats become pets of the rich and famous, the status of my feline brothers and sisters will rise. 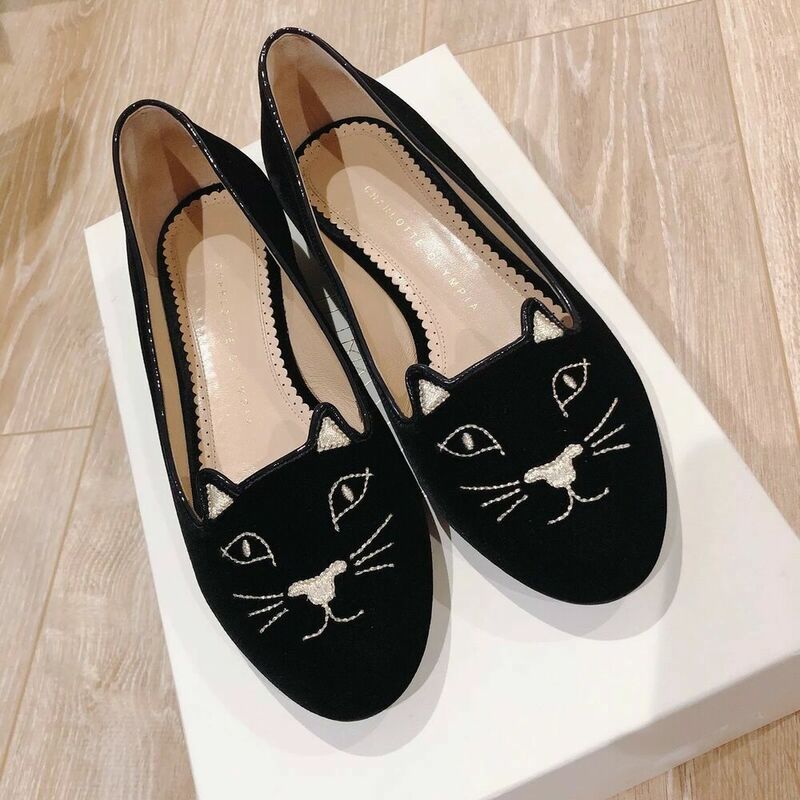 Fanatics will further market the concept of cat luxury as they proudly display felines on their clothes, shoes and handbags. These people are already seen on the most fashionable streets of the world’s largest cities. As fancy catvocates we have a lot of work to do, but I am confident and optimistic we will see better lives for cats in the future. It also doesn’t hurt that our aloofness, combined with our devastatingly cute faces and patterns, make us natural muses for fashion designs… and even a pillow or two.